Integrative Medicine Programs - Awareness Technologies, Inc.
We provide integrative medicine programs using Kundalini Yoga and Cognitive Behavioral Therapy for trauma, depression, and anxiety. Integrative Trauma Recovery Program (ITRP) brings two state-of-the-art, evidence-based therapies to the treatment of trauma: cognitive-behavioral therapy (CBT) and Kundalini yoga. The program offers cutting-edge science to anyone suffering from PTSD and other stressor-based disorders. ITRP is available in a 3 day intensive in Taos, NM. Julie Staples received a doctorate in Cell and Molecular Biology at St. Louis University. She is the Research Director at the Center for Mind-Body Medicine in Washington, D.C. Dr. Staples is also an Adjunct Assistant Professor in the Department of Biochemistry and Molecular Biology at Georgetown University School of Medicine where she teaches in the Complementary and Alternative Medicine graduate program. 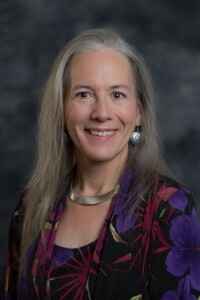 She has been a certified Kundalini yoga teacher since 1996 and is the past Board President of the Guru Ram Das Center for Medicine and Humanology, a non-profit organization in Española, NM that provides health education and professional training in yoga and meditation for people with chronic illness. Daniel Mintie, LCSW is a cognitive-behavioral therapist, researcher and trainer with 28 years’ experience working with trauma, anxiety, and mood disorders. 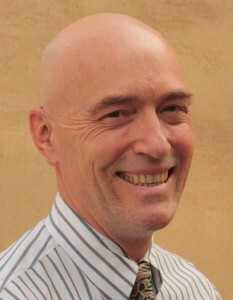 He is a trainer at Dr. David Burns’ Feeling Good Institute in Mountain View California. He trains therapists at universities and training centers worldwide and has a lifelong interest in mind-body approaches to wellness.